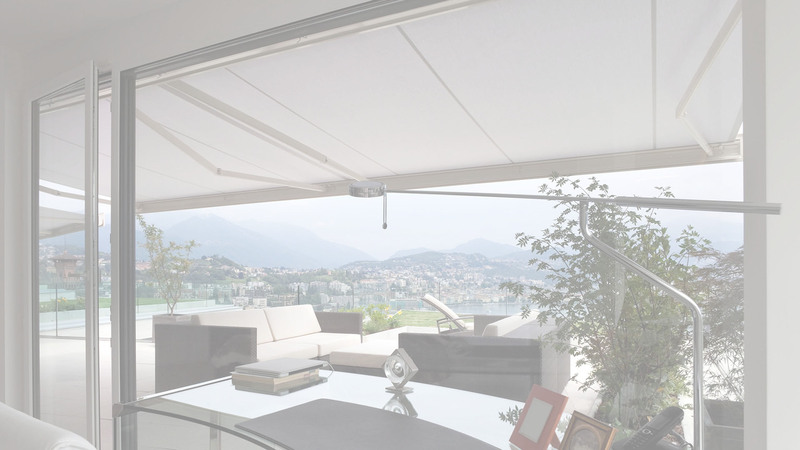 Our awnings will beautify any balcony or terrace. 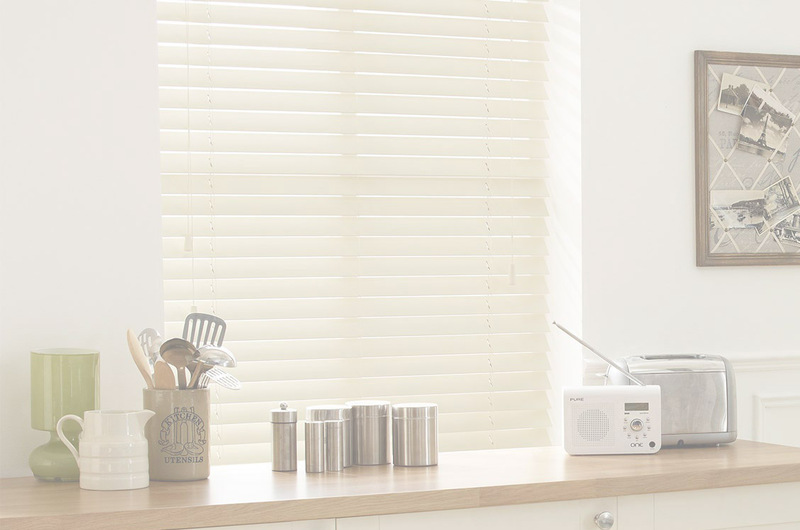 Choose from a wide variety of styles. 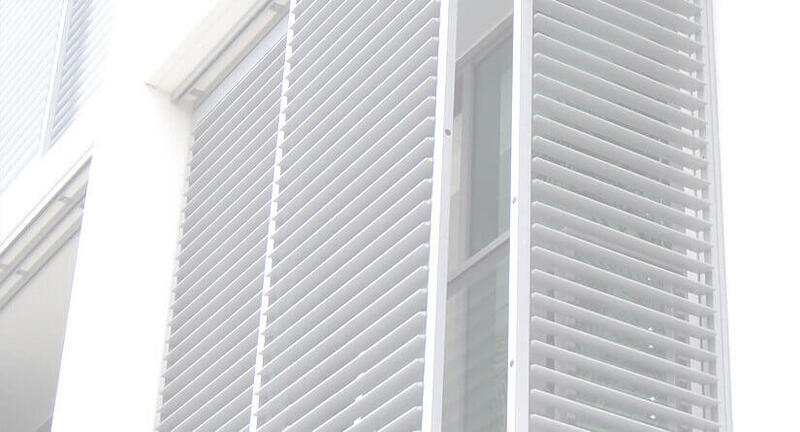 A PVC alternative that retains the look and feel of shutters. 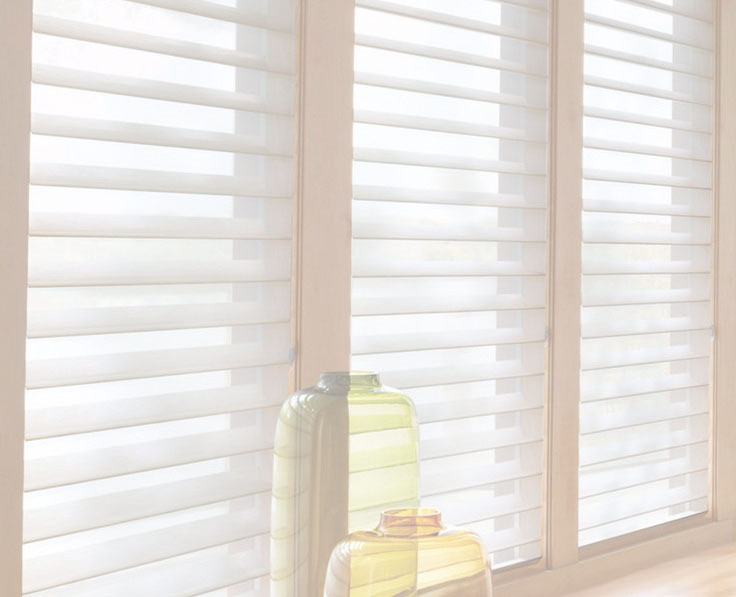 Excellent for wet areas like bathrooms. 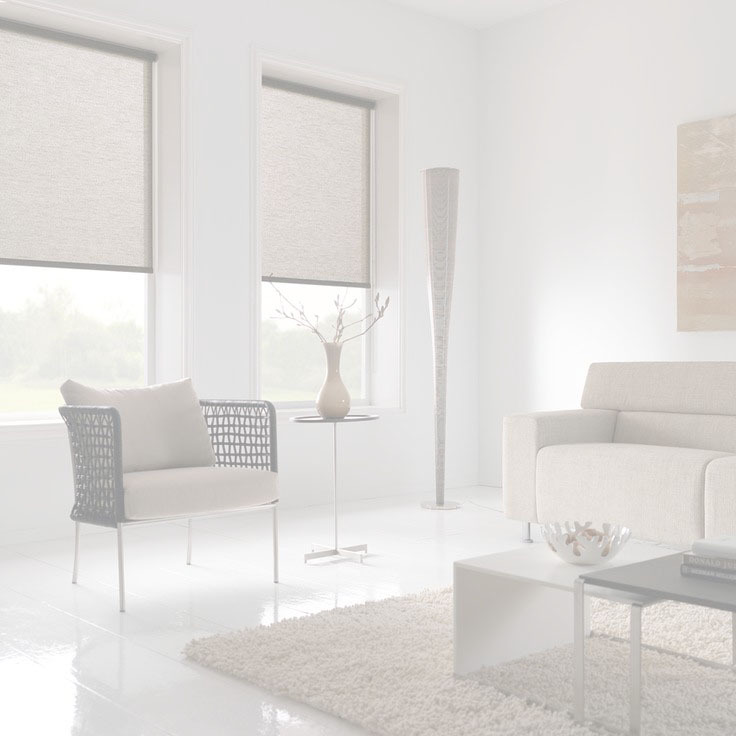 Translucent roller blinds give you the best of both worlds, maintaining privacy and allowing light in. 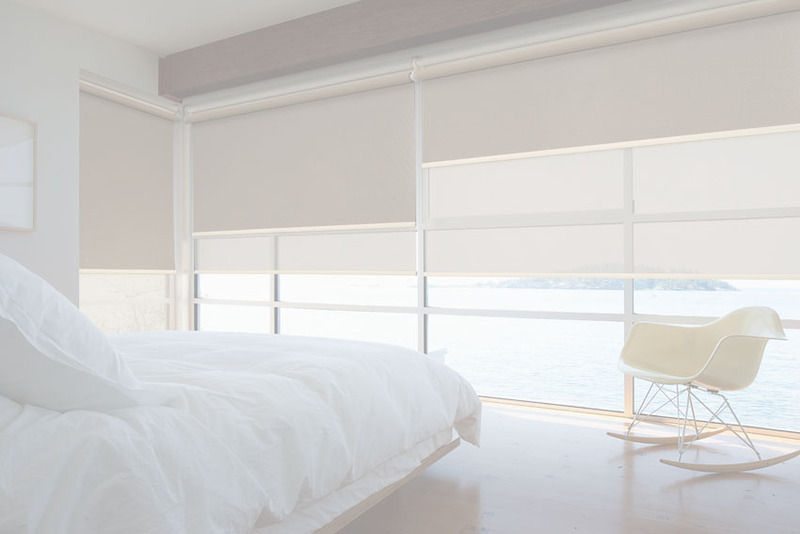 Double roller blinds give you the flexibility of having a sunscreen combined with a blockout blind. 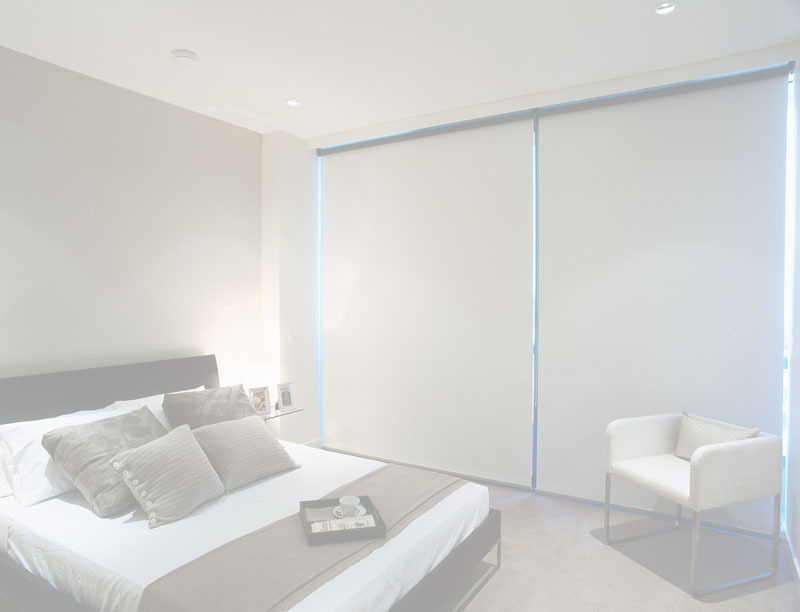 Blockout blinds are an effective window furnishing that offers maximum darkness in rooms. 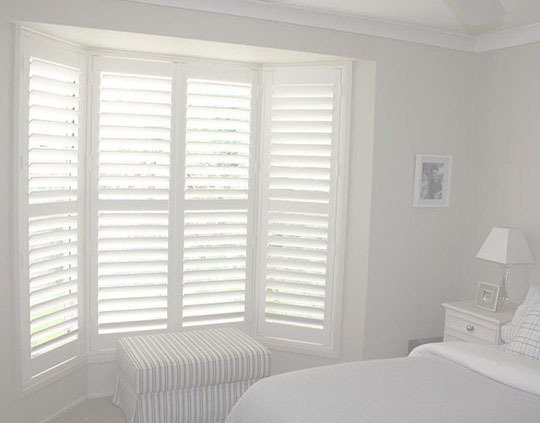 Timber venetians are beautiful high-gloss wood blinds that bring warmth and ambience to your home. 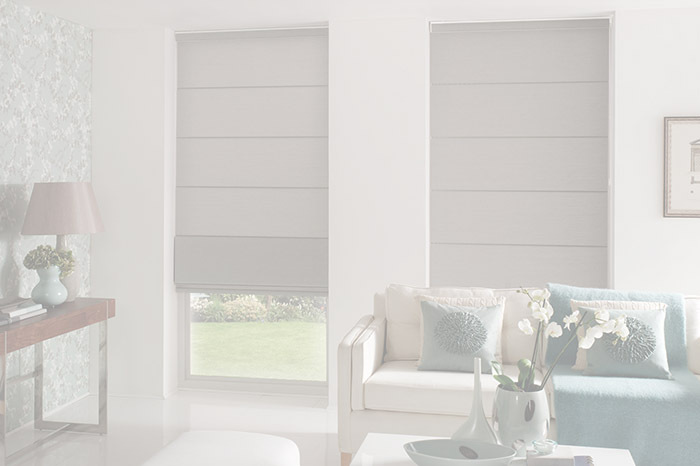 Lumen Blinds are a revolutionary roller blind providing unrestricted views of the outdoors with maximum privacy.